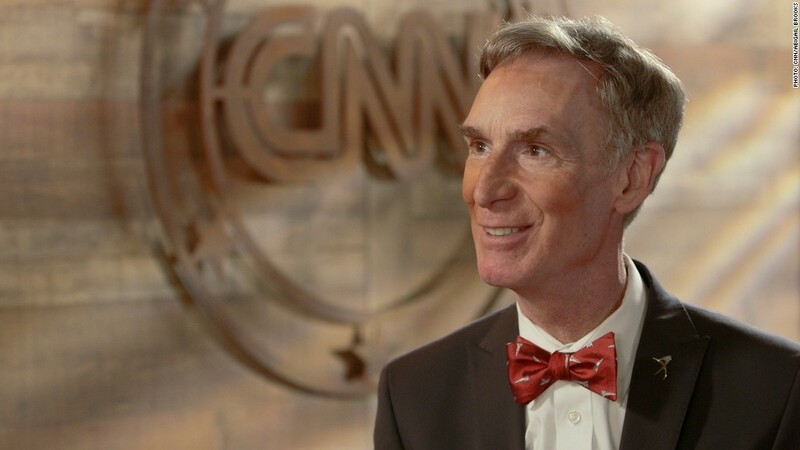 Can Bill Nye's new show save the world? Bill Nye the Science Guy has turned his attention to accounting. 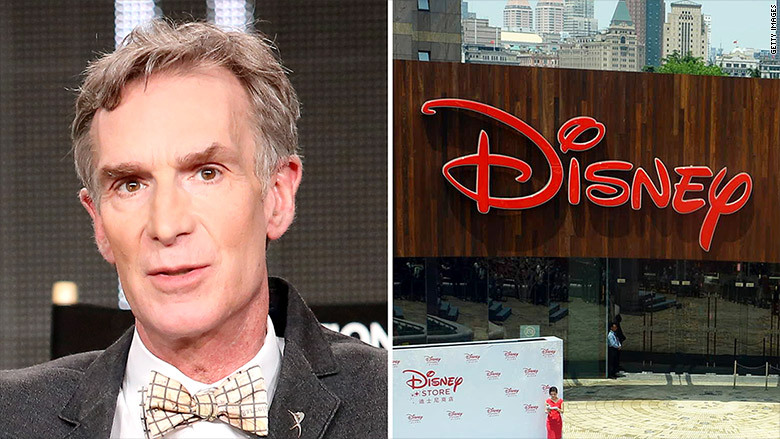 The famed science enthusiast filed suit against Disney (DIS) on Thursday, claiming the media giant hoodwinked him out of more than $9 million in earnings from "Bill Nye the Science Guy." The beloved television series originally aired between 1992 and 1997, gaining a loyal following among children while winning multiple broadcasting awards for its fun, science-focused programming. It's still streamed on services like Netflix (NFLX). The lawsuit claims that Nye, who was owed 16.5% of the show's profits, became suspicious after Disney-owned Buena Vista demanded he repay a large portion of his 2007 "Science Guy" earnings, citing an "accounting error." Nye doubted the company's bookkeeping. But his efforts to engage the firm in negotiations to resolve the matter were "futile," according to the lawsuit. Nye claims that Buena Vista stopped making royalty payments in 2008 because of the dispute. Bill Nye has filed suit against Disney. The suit says that Nye eventually hired an auditor to review the company's records, but the inquiry was delayed for years and the defendants allegedly did not provide all the requested documentation. The "defendants failed to engage in the process in good faith," says the suit, which accuses the companies of engaging in "an ongoing, deliberate conspiracy to deceive Mr. Nye." Nye claims that he has suffered damages of at least $9.4 million, while the defendants enriched themselves with "ill-gotten" profits of over $28 million.